Gold has been one of the most common forms of investing in the past years for many reasons that include the rate with which the prices were going up and it is relatively safer as well, to invest in this valuable metal. This has been going on since centuries, all over the world while the other ways to invest started evolving. One of the recent additions to the list of other efficient ways of investing is getting popular with time and is nothing but Bitcoin, among other cryptocurrencies. And now, some people have started to think that this primary investment element called gold will be soon losing its place to the Bitcoin. 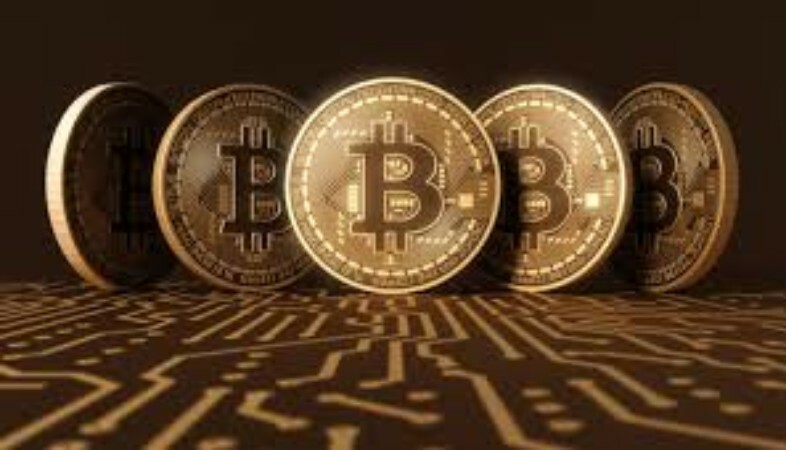 Earlier as well, gold was often compared to the bitcoin by a number of analysts and people from the industry, while trying to draw some kind of a connection between the natures of these two entirely different elements. Some people are even calling the bitcoins as nothing but digital gold, because of some of the similarities that were found between the two. According to Lou Kerner, who is the co-founder as well as the partner at the company CryptoOracle, Bitcoin is expected to reduce the value of gold in most of the areas because of many reasons, but only to a certain extent. He also added that this bitcoin is relatively much better than the traditional gold, in case of the functionalities of the same. Although he talked about the increasing importance of bitcoins, he did not make some kind of detailed prediction. The man said that this is not expected to happen on a large scale in a few years, rather it would take some significant amount of time for this to happen, but the process is going to start soon with more and more people preferring the bitcoins over gold, he added.